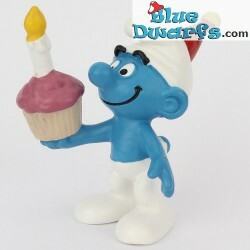 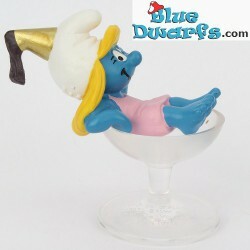 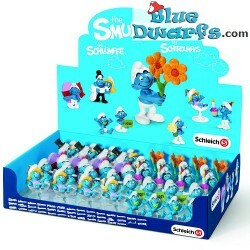 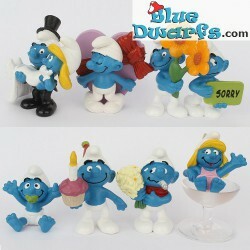 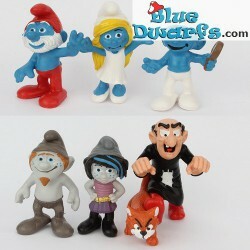 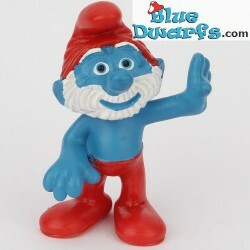 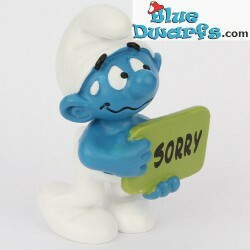 (Smurf) items 2013 There are 47 products. 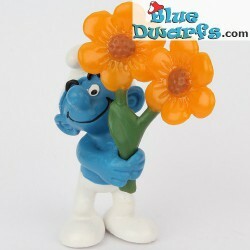 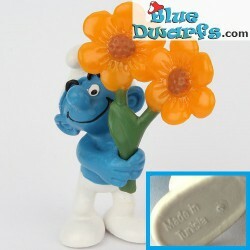 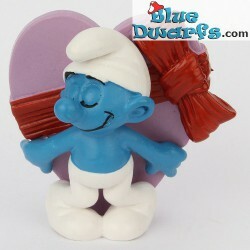 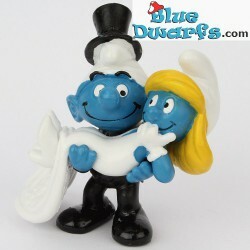 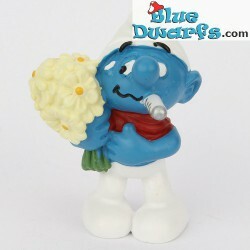 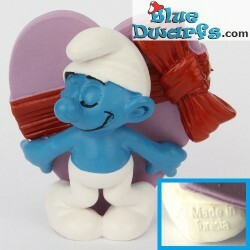 2.0747: Valentine's Day Smurf SCNW (Occasion 2013). 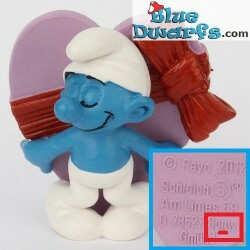 Normally Schw instead of scNw written on the backside of the smurf.